Dr. Chrystyna Kouros will be announcing the creation of a participant registry, open to all. 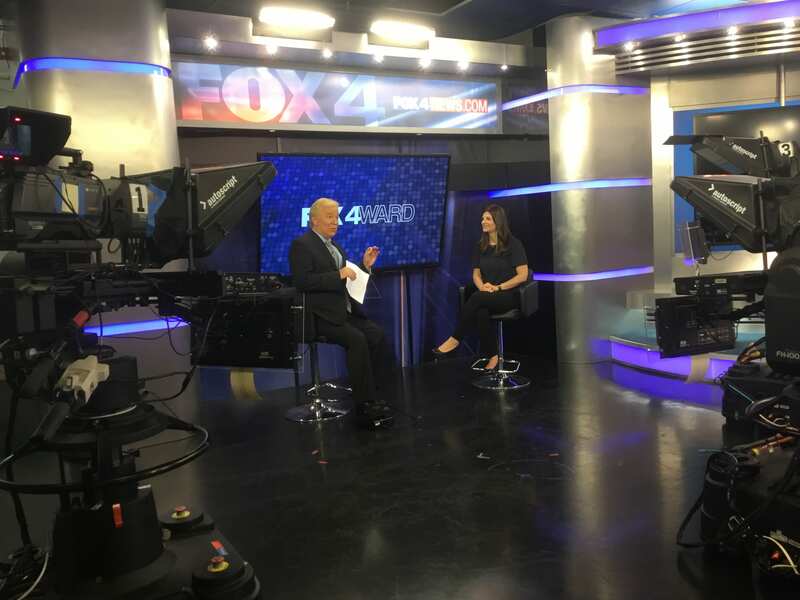 The official announcement will occur on Fox4WARD, to be aired Sunday June 24 during the 9-10 pm news hour. Click here to learn more about the registry or to join.